We have a huge selection of mattress coverings, any of which can be used in the manufacture of your child's new mattress. You can even mix & match if required. Many of our fabrics have oeko-tex certification. We have everything from the very basic, right up to the latest intelligent fabrics. As we are so passionate about our children's mattresses, we are constantly researching new and innovating coverings which include Fair Trade and Organic fabrics. All over the covers are easily removed for washing by means of a zip. Unless stated otherwise, all of our mattress covers can be machine washed at 60 degrees. Non biological detergent. Slow spin. Cool tumble dry or leave to dry naturally. Cool iron. Do not bleach. Do not dry clean. Deluxe/Quilted – Polyester, quilted for extra comfort. Cover is breathable, removable & machine washable. Coolmax – Active mesh fabric designed to disperse heat & moisture away from your child keeping them cool & comfortable while resting, cover also has built in mildew resistance and is an anti odour fabric. Cover is breathable, removable & machine washable. Silpure/SilverCare Ultra-Fresh – Textured breathable fabric lined with silver to offer anti-bacterial protection for your child’s mattress. The fabric is soft, breathable, removable & machine washable. 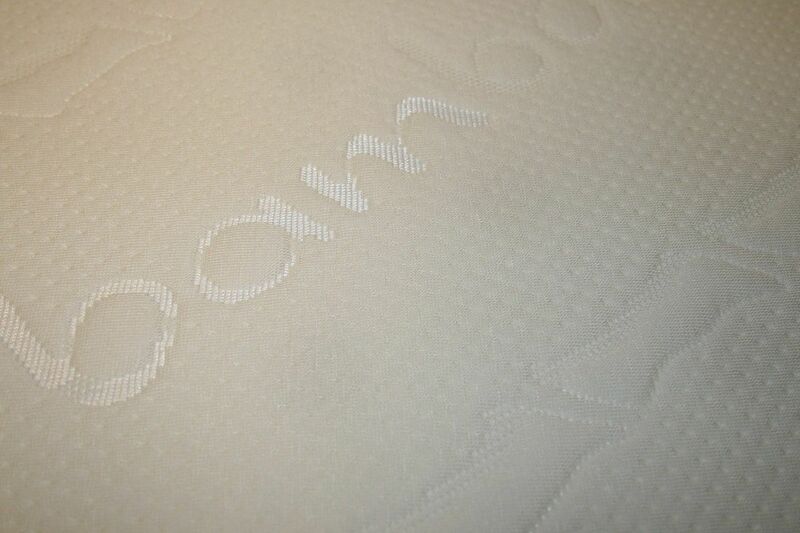 Bamboo – Natural fibres extracted directly from bamboo clums, long known as eco-friendly and a quickly renewable resource. 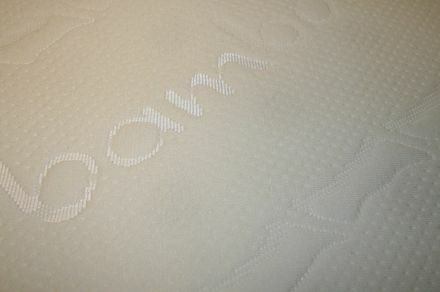 Bamboo is anti-bacterial and deodorizing plus it’s very soft and silky to touch. Cover is breathable, removable & machine washable. Organic Cotton – Raw organic cotton material with a trace of polyester (for child friendly cigarette resistance to meet British standards) yellowy in colour but very soft. Dignified production conditions for workers in the industry, no child labour, regulated working hours & minimum wages. (So you’re doing your bit for fair trade). Cover is breathable, removable & machine washable. Aloe Vera & Lavender - Beautiful, rich, soft and silky Aloe-Vera fabric infused with microcapsules of lavender. It provides a soothing environment for baby to sleep. Aloe Vera & Lavender is naturally anti-bacterial and moisture absorbing. This is a silky to touch, deeply embossed fabric which releases the scent of Lavender to encourage restful sleep and reduce stress. Cover is breathable, removable & machine washable.